“ TO IMPART QUALITY EDUCATION IN MODERN CONTEMPORARY SUBJECTS IN A PROGRESSIVE & SUPPORTIVE ISLAMIC ENVIRONMENT, DESIGNED TO FOSTER THE LATENT POTENTIAL OF EACH STUDENT, BOTH IN THE FIELD OF ACADEMICS & BEYOND UNDER THE GUIDANCE OF HIGHLY SINCERE, MOTIVATED AND QUALIFIED STAFF WORKING SELFLESSLY TOWARDS CHARACTER BUILDING, STRENGTHENING MORAL VALUES, INCULCATING HEALTHY HABITS AND DEVELOPING STRONG PERSONALITY TRAITS THROUGH A CAREFULLY STRUCTURED CURRICULUM ”. 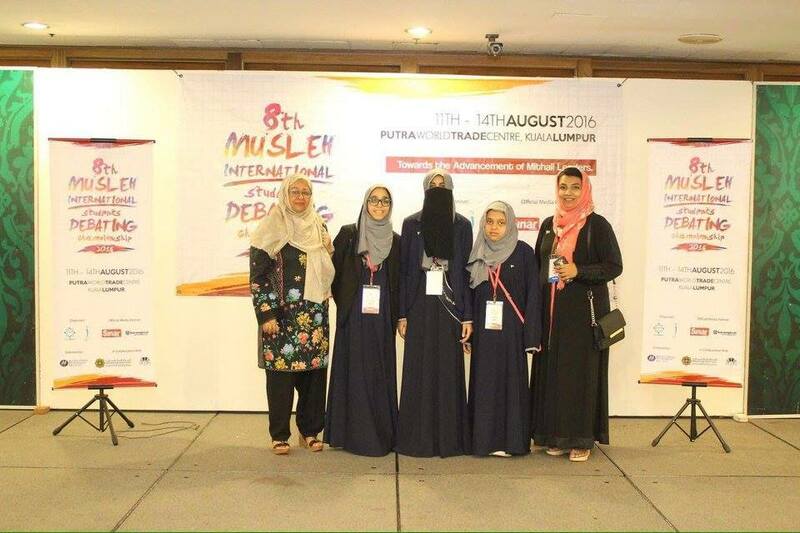 Alhamdulillah SCIL Debate Team makes it to Quarter Finals in Malaysia! © 2016 SCIL. All rights reserved.